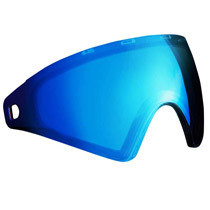 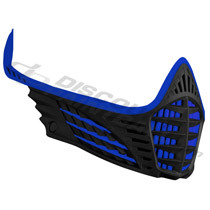 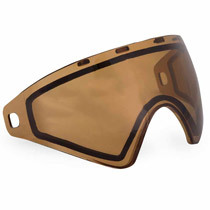 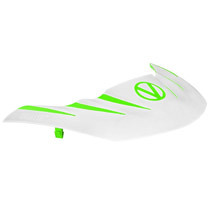 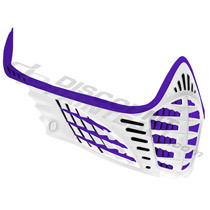 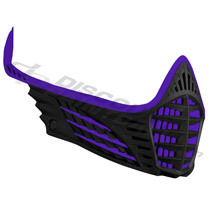 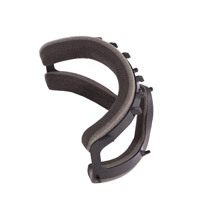 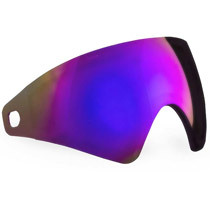 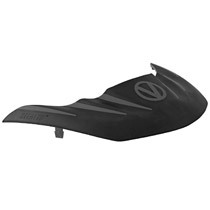 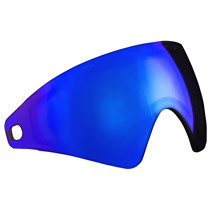 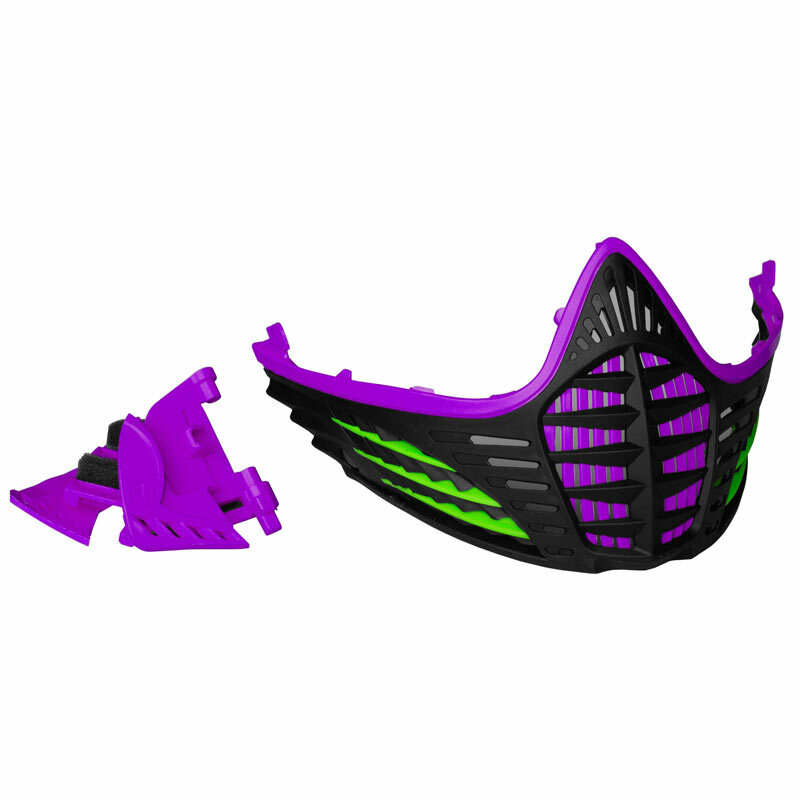 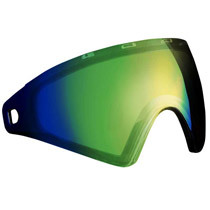 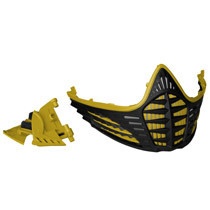 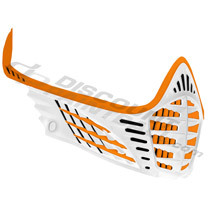 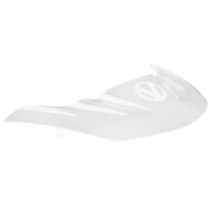 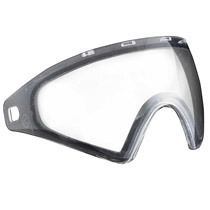 Customizable goggle from Virtue Paintball, why bother with one goggle for reffing and one for playing? 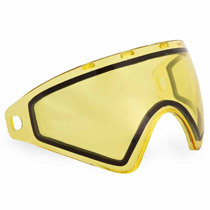 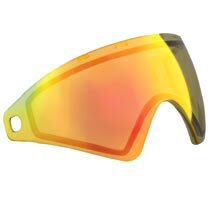 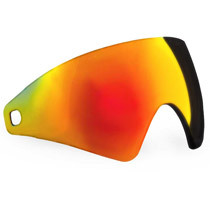 One goggle for woodsball, and one for flashy events? With the VIO’s interchangeable facemask available in dozens of colors, you can completely change the look of your goggle in seconds.